By day, Jon is an aircraft mechanic and his primary job is overhauling DC3s. He is also a commercial pilot and was in the Air Force for 11 years. 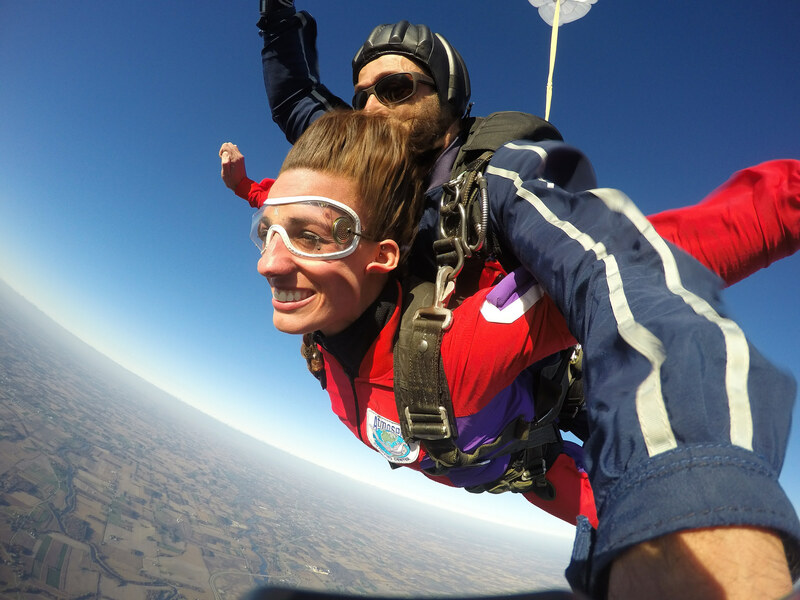 With this background, skydiving was a natural fit. After his first jump, he knew this was something he was going to continue doing. Since 2004, Jon has made over 1700 jumps! He worked his way from the packing mat, to shooting video, to becoming an instructor. 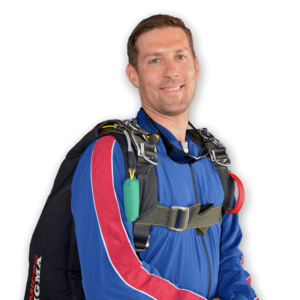 Jon met his wife Tasha at WSC – she is also a skydiver. In 2009 they were married… at the dropzone, of course!